When the Mid-Century Modern Begun? 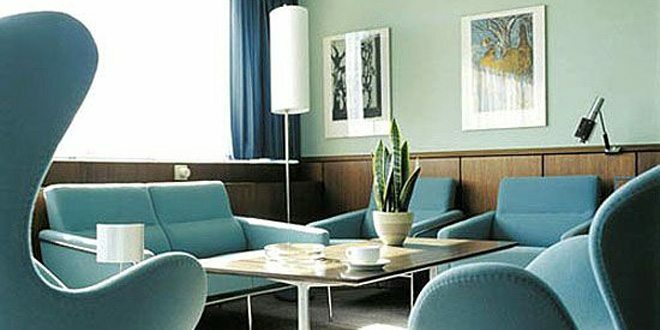 Few days ago, I had a very nice chat with a friend of mine -he has a great home that I hope to show you soon here ;)- about the Mid-Century Modern design. He repeated all the time how much he liked the 50s, how the 50s have been great years for the design history, how many 50s objects he had etc. He was referring to the Mid-Century as it has been only a decade: the 50s. When I come back home I started to think about my friend’s obsession for the 50s and I wondered: do you really know when the Mid Century Modern era started??! Well, I used to think that the Mid-Century Modern described the twenty years period between 50s and 60s, but after some research I found out that it actually involves a wider period: from around 1935 to 1965! 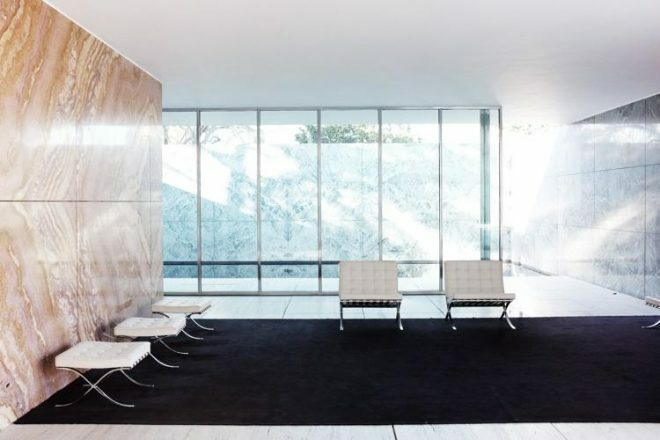 In fact, As in Europe in the 20s the Bauhaus manifesto provided the guidelines and inspiration for the following 40 years of interiors and architecture so in the U.S. Frank Lloyd Wright in the 30s was the precursor of what it would have been called Modern after the war. 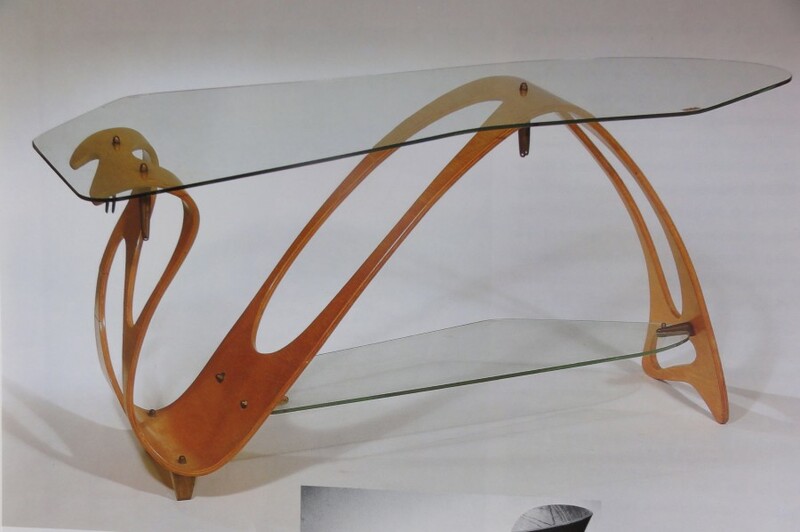 Many generations of young American designers found inspiration in the Wright’s Organic Architecture; the organic shapes with the machine and the handcrafted ones were, in fact, the 3 main mid century looks for furniture and objects. 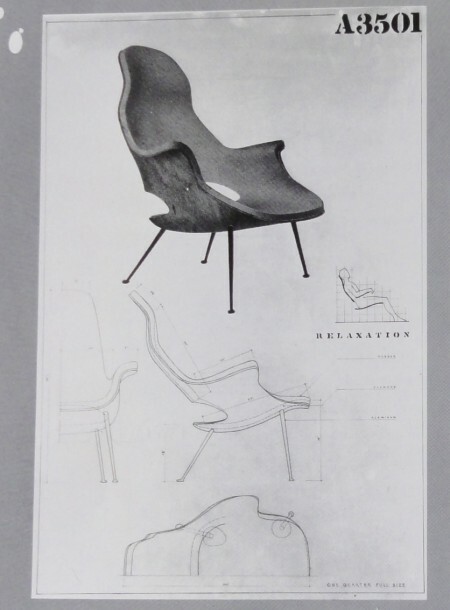 In the 1940 the Modern Museum of Modern Art of New York organized the Organic Design in Home Furnishings competition, a contest for new talented American designers, where the young Charles Eames and Eero Saarinen, stood out in the woodwork. Their ‘Conversation, Relaxation and Lounging‘ chairs trio was technological and innovative; designed with the spine in mind. 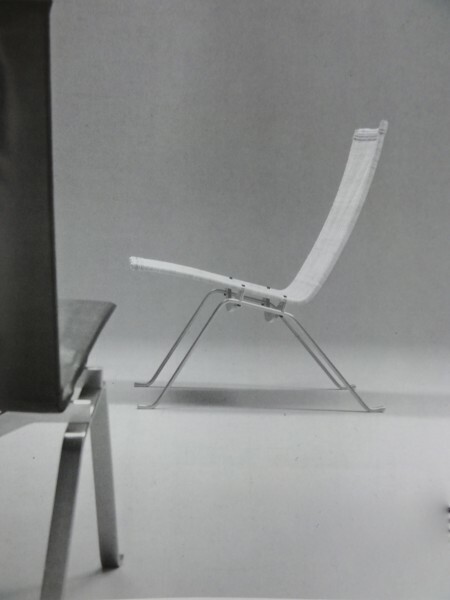 It had an organic and ergonomic design: the body was correctly supported from the first moment. 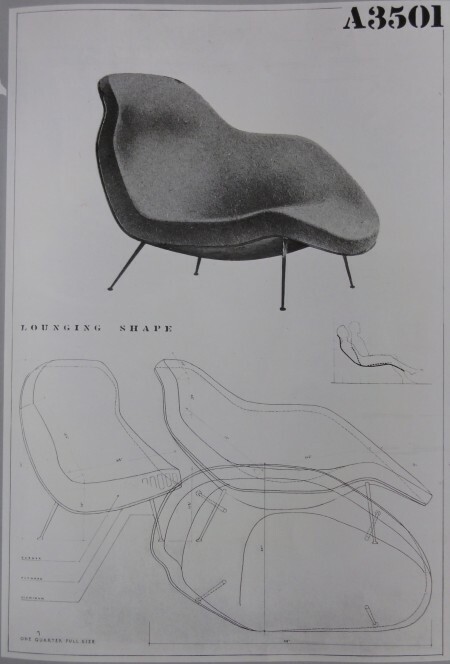 The Eames and Saarinen’s work was a clear declaration of new direction in furniture design! This is just one of the things I learnt recently about Mid-Century Modern design and I wanted to share it with you guys. 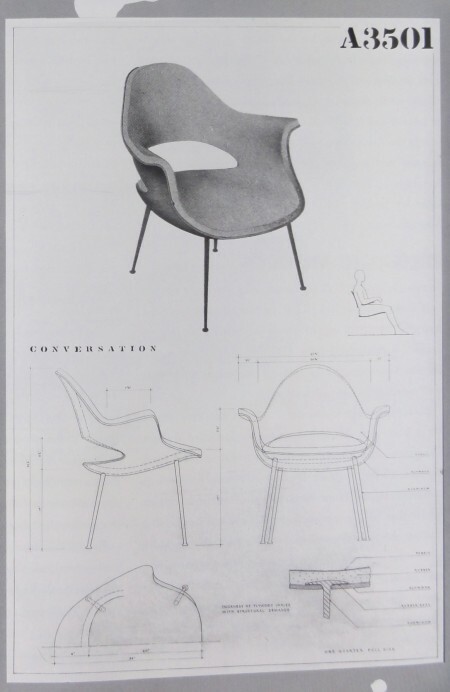 One of the sources I’m using for my ‘mid century studies’ is [amazon_link id=”0500278598″ target=”_blank” ]Mid-Century Modern Furniture of the 50s[/amazon_link], a great book that I bought few months ago. It actually was one of the first books ever published about Mid-Century Modern Design, I personally found it extremely interesting and I’m very happy of the buy. 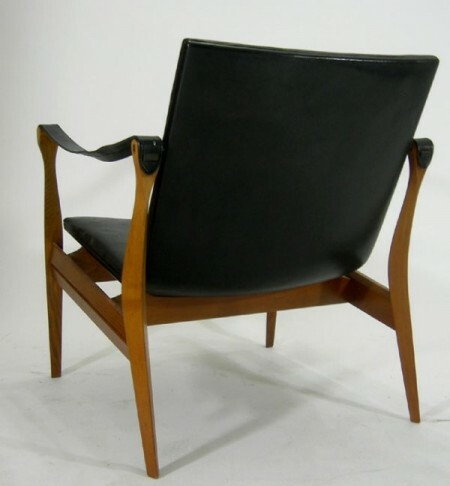 I wanna share more with you, that’s why this was only one of the series of posts about the mid century design history. If you want to know more about this topic check also the Design History tag on the right and keep following Mid Century Home for free trough the RSS by the Mail List or Twitter!